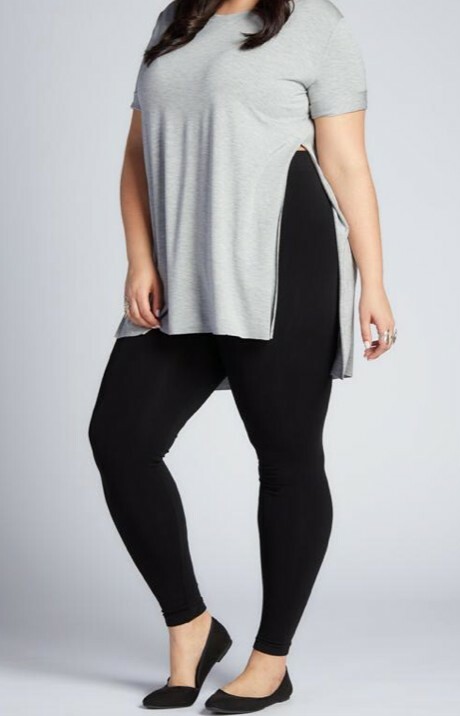 Our classic leggings offer a breathable bamboo fabric feeling snug on your body. Our best selling basic line, one size fits most sizes 2-14. You'll want one for everyday. We wear this line under everything. Bamboo, keeps your temp regulated and pill resistant.